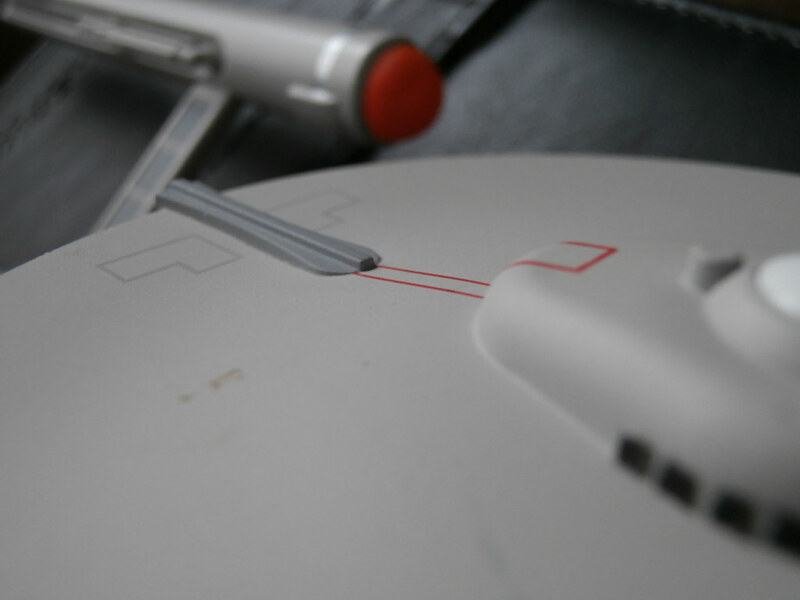 My wife purchased an 8-inch die cast model of the Enterprise from the original series. We checked the price when it arrived, and it looks like she got a killer deal on it also. See the rest on Flickr!